Welcome to these New Beginnings Quotes from my large collection of Love Quotes and Sayings. 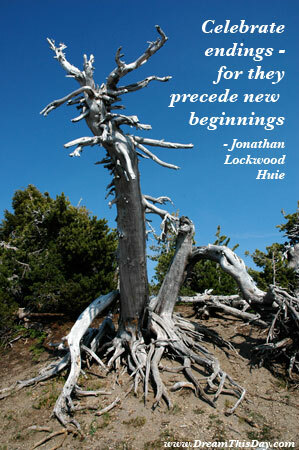 Please enjoy these Quotes about New Beginnings and Love. for the beginnings of a new country. strange ways and novel goods of the Western peoples. aren't very new at all. but that's not what ships are built for. Sail out to sea and do new things. to see and accept the other as a unique and wonderful person. the essence that makes them uniquely themselves. he will soon find himself alone. A man, sir, should keep his friendships in constant repair. we expect that any eyes will see new worlds at once. Falling out of love is very enlightening. For a short while you see the world with new eyes. this is a somewhat new kind of religion. at any new example of common sense. What seems new is only new to us. Thank you for visiting: New Beginnings Quotes and Sayings - Quotes about New Beginnings and Love.